Music is one of the few things that can make or break an event. Nobody wants to hear smooth jazz at a tailgate, pop music at a rodeo or heavy metal at Margaritaville. Selecting bad music is frowned upon, but it’s not the worst thing you could do. The one surefire way to get your party-planning privileges revoked is to provide no music at all. Yikes. We’d also like to take this moment to remind everyone that computer speakers are not party speakers. We’re sure that’s a rule somewhere in the unofficial party planner’s handbook. 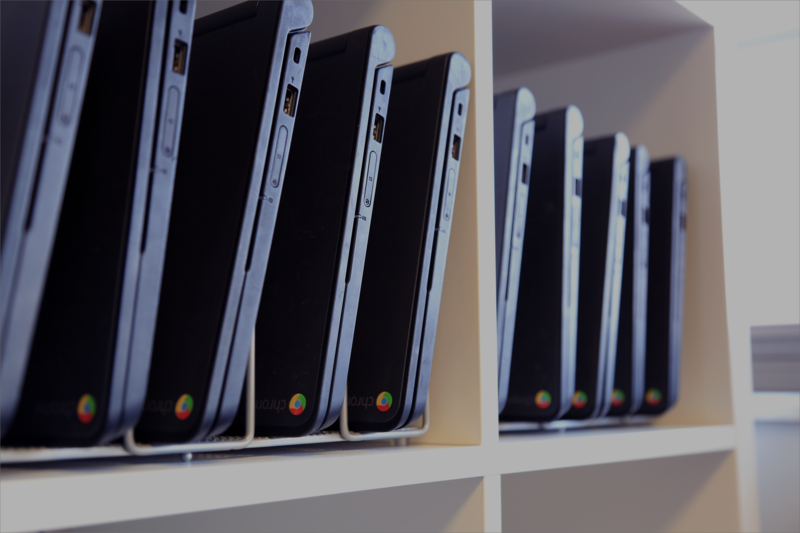 Many people have great music on their computer, but they have no way to play it for a roomful of people. We can help with that. Our new AirParrot Remote + AirParrot 2 combo will help you and your guests curate a playlist full of songs that everyone wants to hear. The AirParrot Remote iOS app ($6.99) is the companion AirParrot 2 ($12.99) users have been waiting for. AirParrot Remote gives you the ability to create media playlists in AirParrot 2 for the first time ever. It’s a feature many of you have been asking for, and we’re happy to add it. AirParrot Remote is an app for iPhone, iPad and iPod Touch. 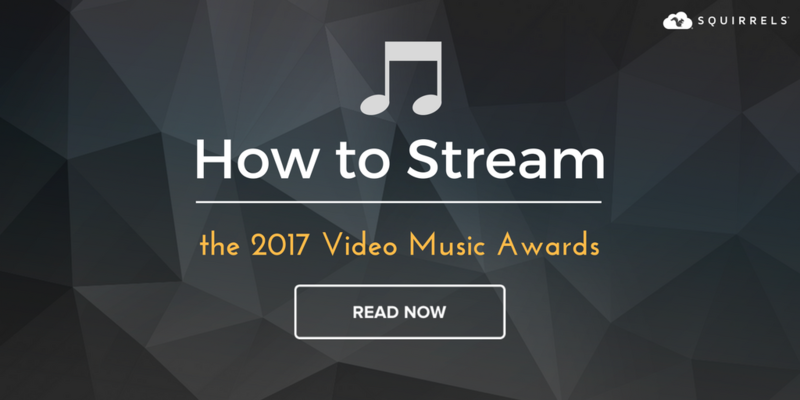 Users can open the app on their mobile device, wirelessly tap into the media files on their computer and add those files to a playlist to begin streaming to AirPlay-enabled speakers in the home or office! If you don’t have AirPlay-enabled speakers, you can still stream the audio files to Apple TV or Chromecast for a fuller sound than computer speakers will provide. Previously, AirParrot 2 users could only stream one audio file at a time. So they would continuously have to return to the computer to stream each new song to the external speakers. It was actually a really huge inconvenience. Now you can stream as many songs in a row as you want and control everything from your mobile device. That’s it! 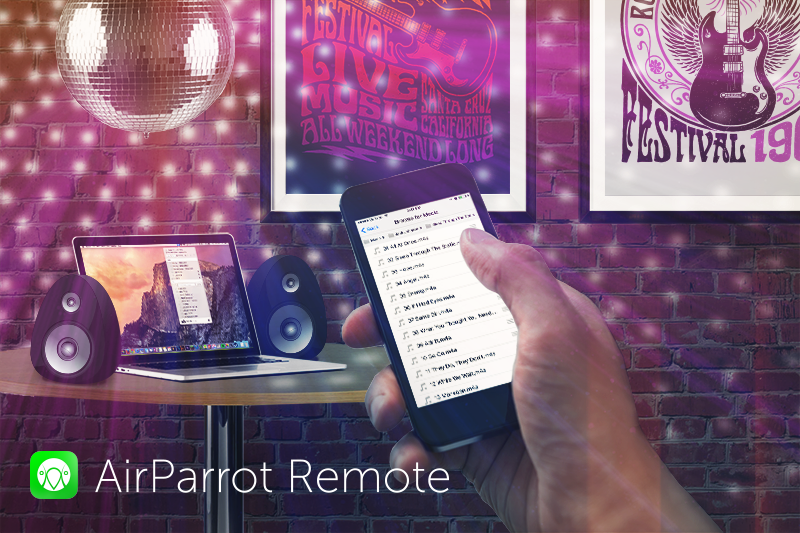 Creating a playlist with AirParrot Remote is that simple. Make good music choices, and have fun using your new party tool! 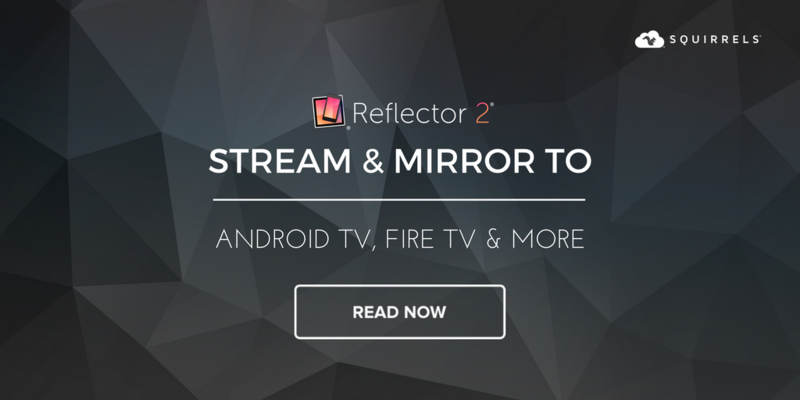 Learn more about the AirParrot 2 desktop mirroring/streaming app and the AirParrot Remote iOS app. You can grab AirParrot 2 from our website (or a free trial) and AirParrot Remote from the Apple App Store.